Yonezawa, in the southern part of Yamagata Prefecture, is a central city in the Yonezawa Basin, and was the capital of the distinguished Uesugi family's fief since the 17th century. In the city you can find Uesugi-Jinja Shrine in the ruins of Yonezawa Castle, Uesugi-ke Go-byosho (Uesugi Family Mausoleum), and other historic sites related to the Uesugi family. There is also a row of old houses and samurai residences along one of the city streets. The traditional techniques of Yonezawa textile weaving and sake (rice wine) brewing have continued to be followed on to the present day. Famous Yonezawa beef is considered to be among the highest quality Japanese beef. You can savor it in the form of 'sukiyaki,' steak or 'shabu-shabu' (a hot pot dish). Commemorative souvenirs are readily available, such as safflower-based lipsticks and soap, Yonezawa textile kimonos, and other small items. 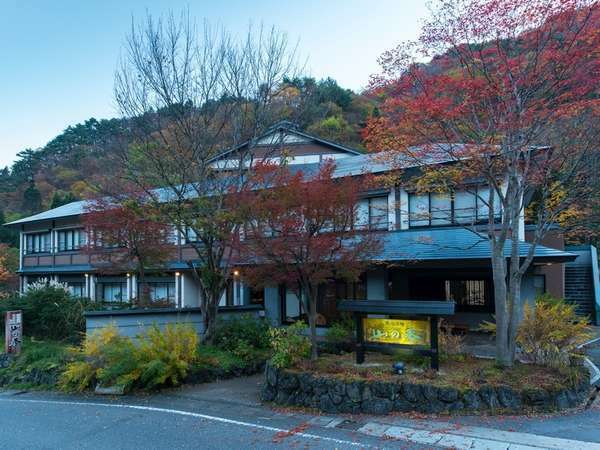 Best Western The Japonais Yonezawa is located at 4 minutes walk from JR Yonezawa Station. The city has many beautiful mountains and natural forests. 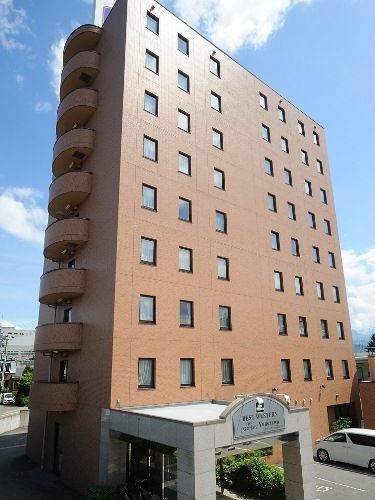 The hotel is very useful for business or pleasure. 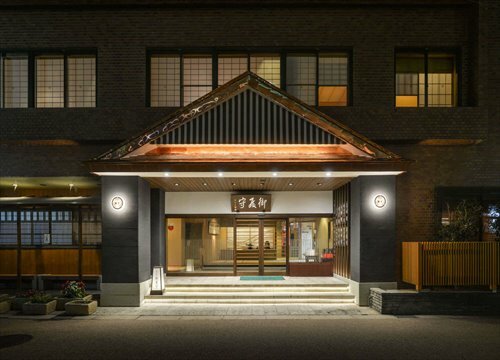 Kimi-no-yado Yamanoki is an authentic Japanese style hotel built in Shirabu Onsen, which is opened 700 years ago. The views from the stone bath and cypress bath are wonderful. 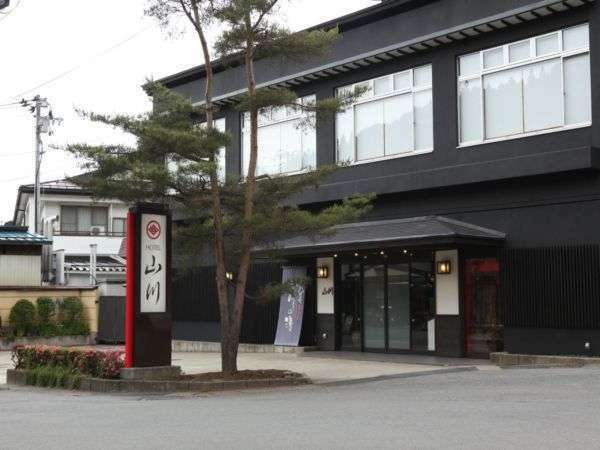 Please enjoy the kaiseki cuisine and the specially selected Yonezawa beef.